Unlike death and taxes, paying high fees on your investments is not inevitable – if you ask the right questions. Fees are an aspect severely overlooked in the financial industry, simply because their long-term effect is not obvious. There’s two sides to the problem – the size of the fees and the transparency. If you invest $500 every month over the next 10 years, a 0.7% vs 2.5% fee difference amounts to over $8,000 in additional fees. Your banker can literally buy a watch with that. Often-times people don’t even realize the fees they’re paying. A sneaky sales charge on top of the management fee can double your fees for the entire year. Add to that redemption fees, custody fees etc. and the situation becomes quite bleak. This is why we emphasize you ALWAYS ask your banker/financial adviser about the fees you’ll be paying, since you’re paying for their watches and cars. 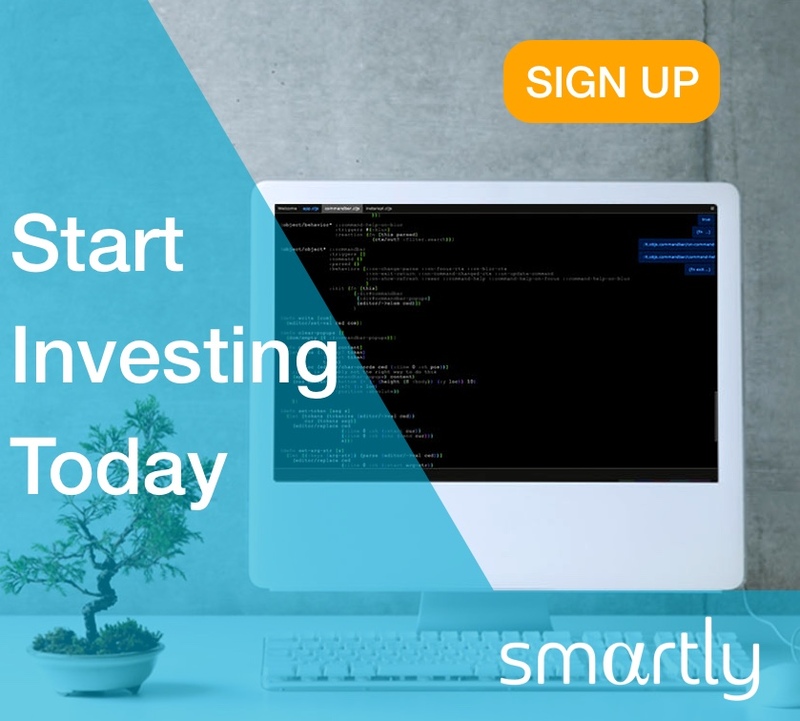 The fact that you have to be a financial expert to invest properly really frustrates us at Smartly. This is why we’ve created a platform that makes high quality investing available to everyone for a) a fair price and b) a transparent fee. This is why our goal is to simplify the process of saving and investing!